This refreshing, hydrating and beautifully scented Rose Otto Hydrosol from Vanessa Megan is produced in Australia from organic Bulgarian Roses. Rose water is well known for its antibacterial properties, making it useful to combat acne and help treat mild forms of dermatitis and other skin conditions. It also helps to maintain the skin's natural pH, making it suitable for balancing all skin types including very dry or oily complexions. The spray can be used as a toner throughout the day for instant skin refreshment or to set your make up. It also makes for a wonderful travel companion. This toner is also the 2nd step in the Vanessa Megan Holy Trinity skin care routine for problematic skin. Made in Australia, Certified Organic, 100% Natural, Vegan & Certified Cruelty Free, Packaging designed to minimise waste and is 100% recyclable. 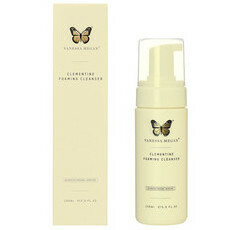 Spray onto face as an instant pick-up, skin hydrator or onto a cotton pad and use as a toner after cleansing. I wasn't sure about the scent at first spray, it seemed too "earthy" but after a couple of mists I was hooked. 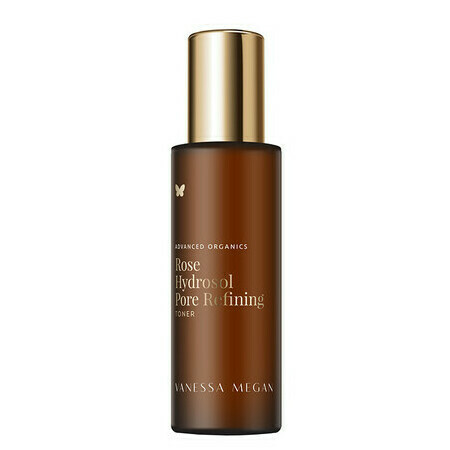 Compared to the Kora rose mist, this Vanessa Megan mist is far superior in every way. I use it to set makeup, as a refresher on a hot day and whenever I feel my skin feels dehydrated. It's my go to skin "pick me up"
It's refreshing but nothing amazing.